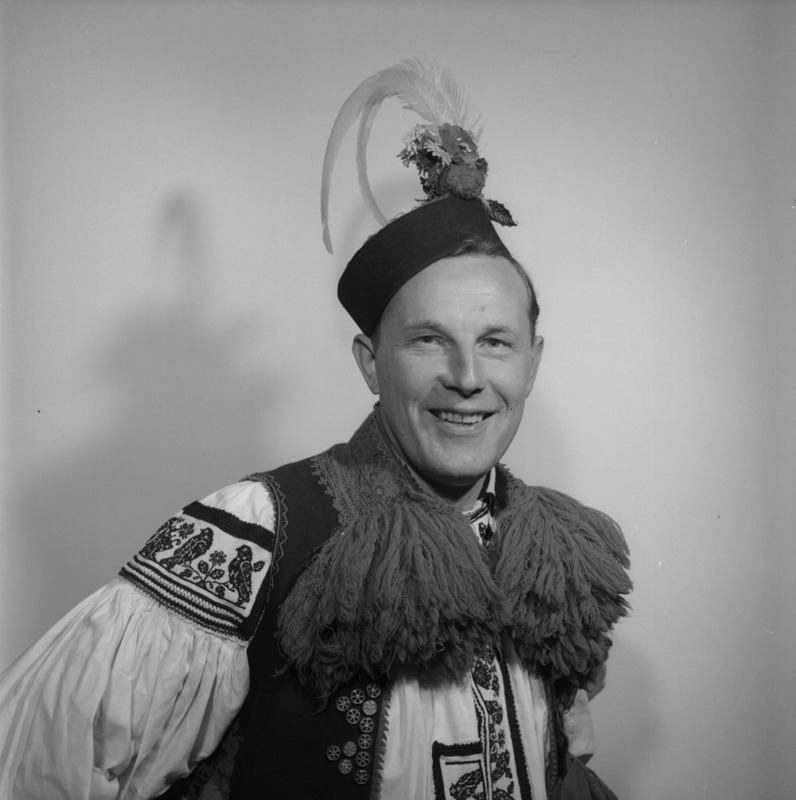 Raska, Jan. "Czech Canadians". The Canadian Encyclopedia, 15 May 2018, Historica Canada. https://www.thecanadianencyclopedia.ca/en/article/czechs. Accessed 23 April 2019. Canada is home to the second largest Czech diaspora after the United States. Today, Czech Canadians form an ethnocultural community with a rich history dating back to the 1880s. The Czechs are a West Slavic ethnic group native to central Europe. The group inhabits the Czechs Lands, which consist of three historic regions (Bohemia, Moravia, and Czech Silesia). Canada is home to the second-largest Czech diaspora after the United States. In the 2016 Canadian Census, 104,580 Canadians claimed full or partial Czech ethnicity. Within this population, 81,330 Canadians reported multiple origins, while 23,250 Canadians claimed only to be of Czech origins. Meanwhile, 40,715 Canadians indicated that they had Czechoslovakian heritage. The Czechs and the Slovaks form separate ethnocultural groups. Both groups have historically been conflated because their languages and cultures were similar, and they shared a common statehood during Czechoslovakia’s existence, from 1918 to 1992. During this period, a majority of Slovaks opposed a common ‘Czechoslovak’ nationhood often promoted by Czechs and a minority of Slovaks. Alex Baumann won two gold medals at the 1984 Olympic Games (courtesy Canadian Sports Images). 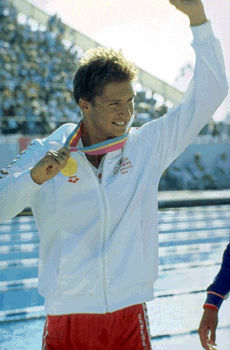 Alex Baumann at the 1984 Olympic games in Los Angeles. His 2 gold medals at these Olympics (in the 200 m and 400 m individual medley events setting world records in both) made him one of only 6 Canadians ever to win 2 Olympic gold medals (photo by Ted Grant, courtesy Canadian Press Archives). Award-winning singer, actor and director Jan Rubes (courtesy Patrick Yang). \u00a9 Michel Lambeth/Library and Archives Canada/1985-071 NPC. Skvorecky's work reflects his compassion for characters like exiles, lovers and artists, drawn from societies in constant flux (photo by Andrew Danson). 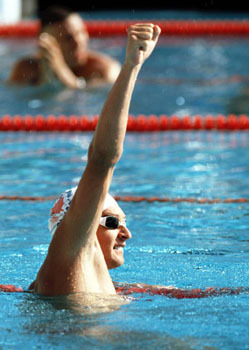 Notable Canadians of Czech ancestry include shoe magnate Tomáš J. Baťa (1914-2008), Olympic swimmer Alex Baumann (1964- ), documentary filmmaker Kateřina Čížek (1969- ), entrepreneur and publisher František Dojáček (1880-1951), journalist Hana Gartner (1948- ), humanitarian Lotta Hitschmanová (1909-1990), Olympic alpine skier Jan Hudec (1981- ), figure skater and politician Otto Jelínek (1940- ), lumber magnate Leon J. Koerner (1892-1972), composer Oskar Morawetz (1917-2007), professional ice hockey player Petr Nedvěd (1971- ), professional tennis player Vašek Pospíšil (1990- ), actor-opera singer Jan Rubeš (1920-2009), writer-publisher, Josef Škvorecký (1924-2012) and his wife, writer-publisher, Zdena Salivarová (1933- ), and inventor and engineer, Karel Velan (1918-2017). Czech immigration to Canada can be divided into four distinct periods: before the First World War (1880s-1914), between the World Wars (1919-1939), the Cold War (1945-1989), and from the fall of communism to the present (1990- ). The first two periods are marked by the immigration of Czechs in search of economic opportunity and available farmland. During this period, many Czech immigrants were sojourners who sought employment in agriculture and industry in order to accumulate wealth and purchase their own land or to return home with their earnings. The Great Depression forced many Czech sojourners to remain in Canada. During the Cold War, Czechs immigrated to Canada as political refugees who had fled a repressive communist regime in their homeland. A lack of social and political freedom, and the threat of persecution combined with a stagnant economic climate, forced many Czechs to seek refuge in Canada. After the fall of communism in Czechoslovakia, Czechs left their homeland to reunite with family members, or to seek economic opportunity in Canada. In the period before the First World War, a majority of Czech immigrants with an agricultural background resettled in the Prairies due to the region’s abundance of land. Czech immigrants first arrived in Canada in 1884 and settled in Kolin, Saskatchewan. The majority of Czechs from central Europe were soon followed by their compatriots in the United States, who had first settled in Illinois, Minnesota, Nebraska, Oklahoma, and Texas, and were in search of land for agriculture. They soon established communities across Western Canada including Derdard, Glenside and Dovedale in Saskatchewan, and Prague in Alberta. By the turn of the twentieth century, a small community of mostly professionals and artisans existed in Edmonton. Czechs who settled in rural areas across the Prairies soon formed community groups, which helped to cultivate ethnic identity and culture. In 1912, Czechs in Kolin and Esterhazy, Saskatchewan established community associations with compatriots in Esterhazy the first to form a fraternal society. Its mandate was to care for the sick or needy, to maintain an ethnic library, and to promote Czech-language education. According to the Esterhazy Observer, the society had 60 members in 1912. Founded in 1862 at Prague, in the Austrian Empire, the Sokol (Falcon) movement was a patriotic voluntary organization that advocated gymnastics and non-partisan patriotism for their spiritual, physical, and educational benefits. Czech immigrants first established a branch in Michel, ​British Columbia in 1911, and the movement later spread to Czech communities across Canada. Sokol members were taught to be on the front line in the defense of the old homeland and to defend democratic values. Prior to the First World War, Winnipeg became the nucleus of the Czech community in Canada. In 1913, Czech and Slovak immigrants founded the Czecho-Slavic Benevolent Association, the first ‘Czechoslovak’ mutual aid association in Canada. Serving Czechs and Slovaks, the organization had an initial membership of 54 people. The Association quickly became a major centre of patriotic action when it was instrumental in forming the Bohemian detachment of the 223rd Battalion (Canadian Scandinavians) during the First World War. Upon arrival in England in May 1917, the unit was absorbed into the 11th Reserve Battalion. Following Czechoslovakia’s independence in October 1918, the Czecho-Slavic Benevolent Association was renamed the Czechoslovak Benevolent Association. During the interwar period, some Czechs who had resettled in the Prairies began to search for economic opportunity elsewhere. The emergence of industry and urbanization across Canada soon attracted labourers looking for employment. By the late 1920s, Winnipeg was home to about 1,000 people from Czechoslovakia; some 400 of them were Czechs. The community consisted of labourers and entrepreneurs – including a large number of tailors and shoemakers. The city also served as a seasonal residence for agriculturalists during the winter months. In Northern Ontario, Czech miners established communities in Haileybury, Fort William, and Kirkland Lake, while other industrial labourers settled across the province, notably in Hamilton, Kingston, Kitchener, Oshawa, St. Catharines, Toronto, Welland and Windsor. Czech immigrants from Moravia entered into a labour scheme organized by the Česká Zahraničová Instituce (Czech International Institute) and the Sugar Beet Growers Association of Canada; they brought agriculturalists to Canada to work in the sugar beet industry in Lethbridge, Alberta and Chatham, Ontario. During the 1920s, Montreal’s Czech and Slovak population numbered some 3,700 individuals, while Toronto had attracted 2,500 individuals. Most of these newcomers were immigrants from Czechoslovakia. By the 1931 census, about 30,000 Canadian residents had come from Czechoslovakia, less than half were Czechs. The 1938 Munich Agreement between the British, French, German and Italian governments, which allowed German authorities to annex the predominantly German-speaking Sudetenland from Czechoslovakia, and the subsequent March 1939 German invasion of a truncated Czecho-Slovak state, forced over 186,000 refugees to flee their homeland (see Second World War). One prominent group of refugees to resettle in Canada were the employees of the Bata Shoe Company from Zlín, Moravia. Industrial magnate Tomáš J. Baťa and 82 workers re-assembled the business as a company town, named Batawa, near Frankford Ontario. The company would go on to produce military equipment for the Allied War effort. 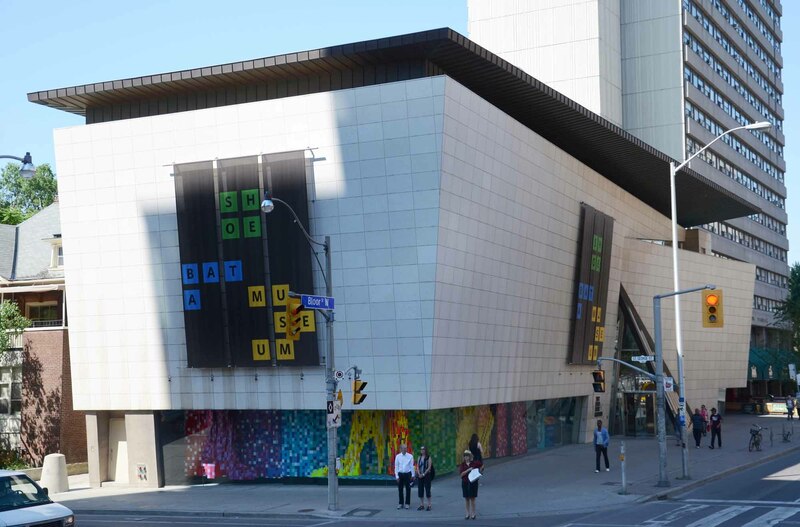 Located on Bloor Street, Toronto, and designed by Roy Moriyama, the Bata Shoe Museum is an innovative project with a two-storey glass entrance and outward tilting walls (photo by Steven Evans). The German occupation of the Czech Lands galvanized Canadian Czechs to help liberate their homeland from fascism. In June 1939, a group of Czechs, Slovaks and Subcarpathian Ruthenians formed the National Alliance of Slovaks, Czechs and Subcarpathian Ruthenians in Toronto. In April 1940, the alliance merged with the Czechoslovak National Alliance (CNA), based in Montreal. The new body served as a national organization for Czechs and other individuals who supported a ‘Czechoslovak’ orientation. 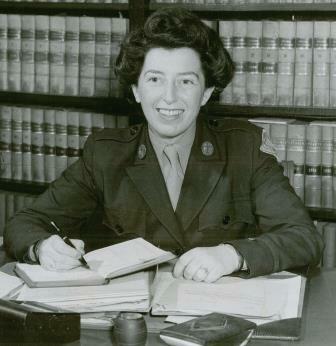 The CNA was instrumental in coordinating efforts to support the Allied war effort in Canada and overseas. The CNA’s activities were publicized through its newspaper, Nová vlasť (New Homeland). Under the Czechoslovak War Charities Fund, members of the CNA and the Czechoslovak community raised $330,922 for the Allied war effort. The CNA sent relief parcels including cigarettes and chocolates to Czechoslovak soldiers overseas. Czechs in Canada, who were foreign nationals and had yet to be naturalized, were subject to the Defence of Canada Regulations (DOCRs), which classified foreign nationals from Axis-aligned territories as “enemy aliens.” The DOCRs provided federal officials with the ability to detain, arrest, seize assets and property and deny an individual their legal rights. With their homeland under German occupation, Czechs in Canada were viewed as potential security risks because they were nationals of a state that had ceased to exist due to German occupation. Some Czechs in Canada saw their civil liberties restricted. Since the Canadian government never recognized the German occupation of the Czech Lands, former Czechoslovak consul general, Dr. František Pavlásek, was permitted to remain in Canada, and his diplomatic privileges and consular rights were respected. Pavlásek assisted Canadian officials in determining which of his co-nationals were “trustworthy” residents in Canada. The former Czechoslovak consul general lobbied the Canadian Czechoslovak and nationalist Slovak communities to register with his diplomatic mission in order to be regarded as “liberated enemy aliens” and to receive a Certificate of Exemption declaring them to be members of an Allied nation. Canadian Slovaks, represented by the Canadian Slovak League, accused Pavlásek of attempting to create loyalty lists, further dividing the Slovak community between pro-Czechoslovaks and nationalist Slovaks who opposed the former Consul General’s efforts. By supporting the Allied War effort, Czechs, as members of a broader Czechoslovak community, actively demonstrated their loyalty to Canada. Czechoslovaks and nationalist Slovaks separately lobbied federal officials for recognition as members of Allied nations. In April 1941, the Canadian government recognized Czechs and Slovaks as Allied peoples. 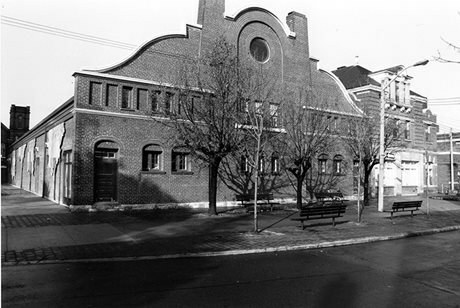 In 1944, Masaryk Hall was founded in Toronto as a cultural and educational centre for Czechoslovak Canadians. Alongside the CNA, the hall, which was later renamed the Masaryk Memorial Institute, provided financial relief and social assistance to compatriots across Canada. 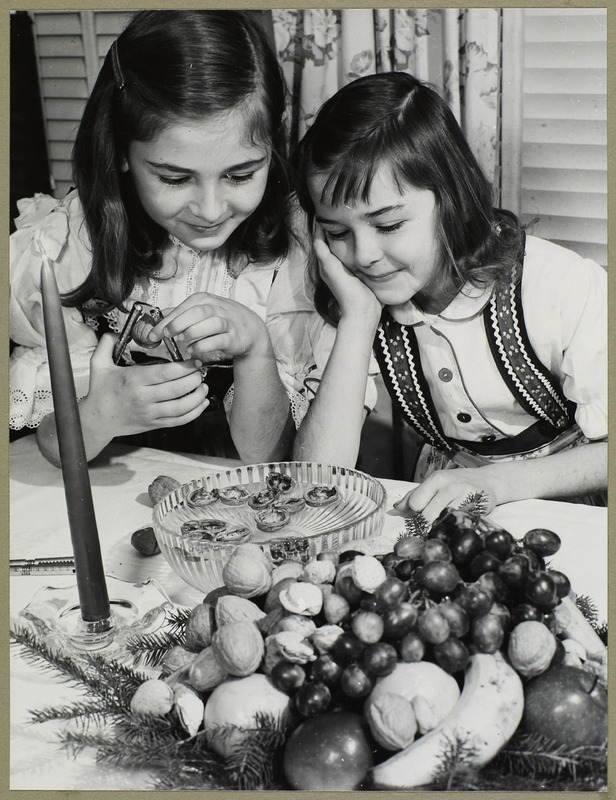 During the early postwar period, the CNA collected food, clothing and funds to be sent to a re-established Czechoslovak state. 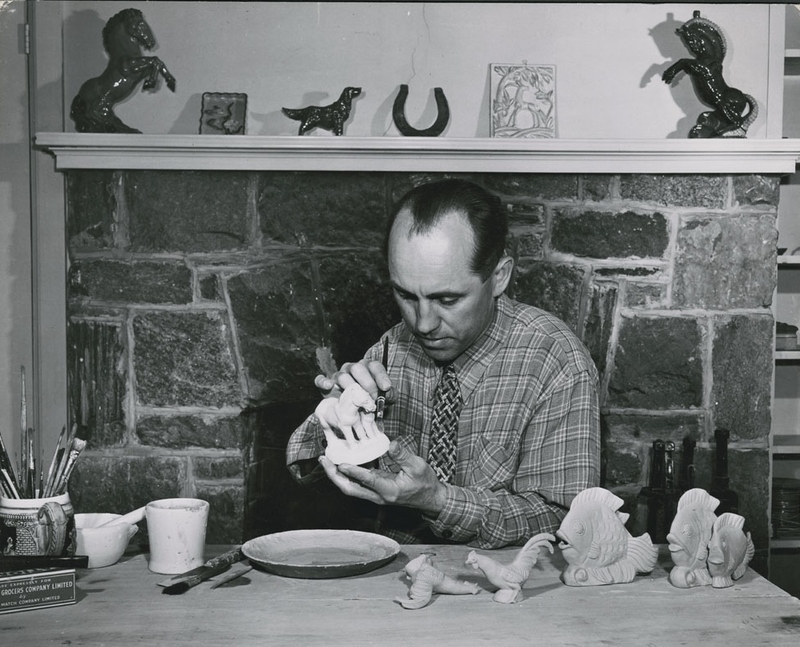 The CNA’s postwar agenda consisted of postwar relief for Czechoslovakia, promoting Canadian citizenship and cultivating ethnocultural heritage. In 1946, the CNA submitted a brief and testified before the Senate Standing Committee on Immigration and Labour. The alliance urged a widening of the categories of relatives who were permitted to enter Canada. The communist takeover of Czechoslovakia in February 1948 forced thousands of democratic politicians, professionals, students and workers to flee their homeland. The Canadian Fund for Czechoslovak Refugees was founded to help more than 3,000 Czechs residing in German refugee camps resettle in Canada. Between 1948 and 1952, over 10,000 predominantly Czech refugees, many of whom were living in Displaced Persons camps (in Allied-occupied Germany and Austria, and Italy), immigrated to Canada. The Sokol movement, which had been banned in Czechoslovakia for its anti-communist stance, resurfaced overseas as the Czechoslovak Sokol Abroad. Many Canadian Sokol members promoted the return of democracy to Czechoslovakia, raised public awareness of conditions back home and assisted in the resettlement of Czech refugees in Canada. The CNA’s branches across the country also provided assistance to these newcomers by finding them accommodations, purchasing daily necessities, acquiring employment and enrolling newcomers in English- and French-language classes. Less than a decade later, the 1956 Soviet invasion of Hungary demonstrated to many Czech Canadians that their homeland would not be easily liberated from communism. Community members further turned their focus towards Canadian citizenship and cultivating ethnocultural heritage in Canada. Hungarian refugees arriving in 1957 after the democratic revolt in Hungary was crushed by the Soviets (Archives of Ontario 476). In August 1968, the Soviet-led Warsaw Pact invasion of Czechoslovakia, to suppress the Prague Spring reform movement, spurred another refugee crisis. 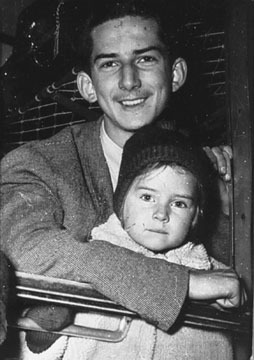 With the resettlement of more than 38,000 Hungarian refugees in 1956-1957 as a precedent, the Canadian government implemented another special program for refugees; it relaxed admissions criteria, including medical and security screening, to bring close to 12,000 Prague Spring refugees to Canada between 1968 and 1969. Federal and provincial officials provided language courses and helped find employment for the newcomers. 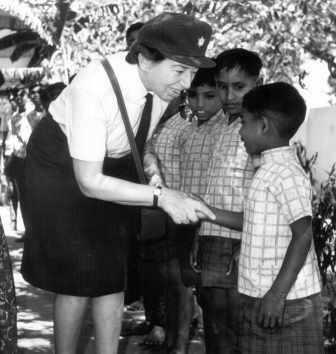 Earlier arrivals, and CNA branches across the country, also provided assistance similar to that given to the 1948 refugees. 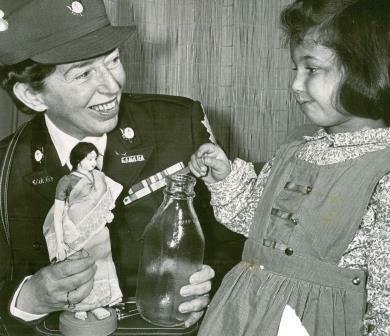 During the 1970s and 1980s, Czech refugees continued to arrive in Canada. Individuals defected from Czechoslovak State Airlines flights, en route from Prague to Havana, with refuelling stopovers at Gander and Mirabel International Airports. In other instances, Czechs secured travel documentation for a ‘vacation’ to Yugoslavia. Once there, they made a claim for asylum under the UN refugee convention in the hopes of being permanently resettled in the West, or they secretly crossed the border into Austria. During the Cold War period, most Czech refugees in Canada resettled in Ontario, followed by Quebec, British Columbia, and Alberta. The demise of the communist regime in Czechoslovakia in November 1989, afforded Czech Canadians the ability to reconnect with family and friends, and to commence studies or conduct business in their ancestral homeland. Following the dissolution of Czechoslovakia in 1992, the Czech Republic and the Slovak Republic were established as separate countries in January 1993. Many Czech groups in Canada, which had supported a ‘Czechoslovak’ orientation, subsequently changed their names to “Czech and Slovak” to reflect this new reality. Between 1993 and 2015, 4,696 Czech nationals immigrated to Canada. Since 1993, Czech immigration to Canada has steadied, with an average of 204 individuals per year granted permanent resident status upon landing in the country. As a smaller Slavic community in Canada, Czechs have tended to prefer small and informal group organizations when compared with the larger Ukrainian, Polish, and Russian communities in Canada. This is in part due to many Czechs having achieved a higher level of institutional assimilation. While most Czechs retain their ethnic identity, they are less likely to participate in community institutions, preferring to join non-ethnocultural Canadian organizations. During the twentieth century, despite having smaller and fewer group organizations, Czechs were successful in establishing community groups across Canada. 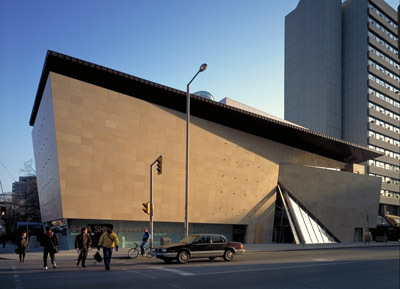 The most prominent of these groups were the Czecho-Slavic Benevolent Association, founded in Winnipeg in 1913; the National Alliance of Slovaks, Czechs, and Subcarpathian Ruthenians, established in Toronto in 1939; and the Masaryk Hall, formed in Toronto in 1944. When compared with their neighbours, the Slovaks, Czechs have also achieved a higher level of intermarriage, and especially with individuals predominantly of Anglo-German background. They have often relocated from ethnic neighbourhoods in order to avoid being ghettoized. Approximately 75 per cent of Czechs in Canada are of Catholic background, with a minority of individuals belonging to the Protestant denominations, including the Moravian Brethren, Baptist, and Lutheran churches. Prior to the Second World War, many Czech immigrants joined the fraternal benefit societies and national parishes of their European neighbours, namely the Slovaks, Hungarians and Poles. After the Second World War, Czech immigrants arrived in Canada with a higher level of education and experience, which allowed them to rapidly improve their socioeconomic status compared with earlier arrivals. Postwar Czech immigrants also helped to establish weekend schools where they could cultivate Czech culture, language and history among successive generations. According to the 2016 Canadian Census, 22,195 individuals claimed Czech as their mother tongue. Within this group, 82 per cent were immigrants (first generation in Canada). The ethnic press has also played an important role in promoting Canadian citizenship and cultivating ethnocultural heritage in the Czech Canadian community. In 1934, Nová vlasť (New Homeland) was established as a “Czechoslovak weekly” in Montreal. Published primarily in the Slovak language, the paper became the semi-official organ of the Czechoslovak Consulate General. The paper stopped publishing prior to the communist takeover of Czechoslovakia in February 1948. Other community papers include Naše hlasy (Our Voices) from 1955 to 1974, Kanadské listy (Canadian Papers) from 1973 to 2008, and the Masaryk Memorial Institute’s official organ, Nový domov (New Homeland) established in 1950. 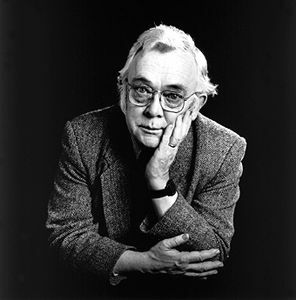 After six decades in circulation, Nový domov has become a prominent publication for Czech expatriates around the world. The 2016 Canadian Census indicates that the largest ethnic Czech population resides in Toronto (16,630), followed by Vancouver (11,710), Calgary (7,605), Edmonton (6,105), Montreal (5,035), Ottawa (3,700), Hamilton (3,555), Winnipeg (3,140), Kitchener-Cambridge-Waterloo (2,465), Victoria (2,015), London (1,850), Saskatoon (1,335), Windsor (1,290) and Regina (1,160). In October 1920, the Czechoslovak government established a consulate in Montreal due to increasing economic and personal relations between Canadian and Czechoslovak citizens. A month later, Consul Bohuslav Ryznar officially began his posting in Montreal. In 1923, the consulate was elevated to a consulate general. The office’s operations were overseen by the Czechoslovak Embassy in London. Following the German invasion of the Czech Lands in March 1939, the Canadian government continued to recognize the legal existence of a truncated Czecho-Slovakia after the annexation of the predominantly German-speaking Sudetenland. 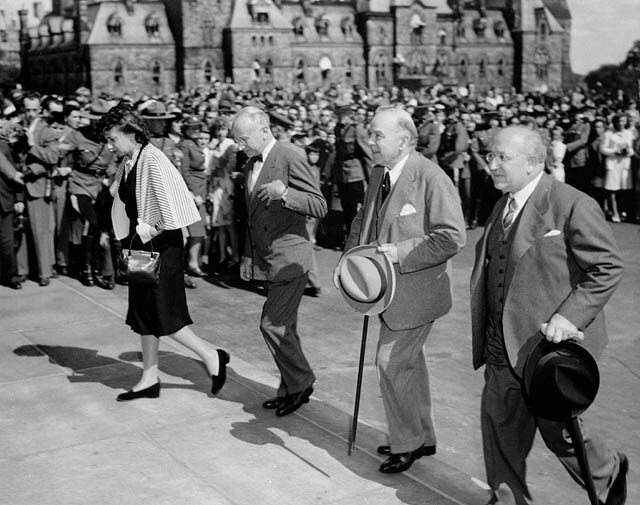 On 12 October 1940, Canada became the last remaining British Dominion to officially recognize the Czechoslovak government-in-exile in London, England, and opened relations between both administrations. Following consultations with the Czechoslovak government-in-exile, Canadian officials announced, on 4 July 1942, that a Czechoslovak embassy would be opened in Ottawa with the consent of the Canadian government. Less than two weeks later, Prime Minister Mackenzie King announced that the Canadian government and the Czechoslovak government-in-exile had agreed to begin full and reciprocal diplomatic relations between both governments. In August 1942, newly appointed Czechoslovak Minister to Canada, František Pavlásek, presented his credentials to Governor General Lord Athlone in Ottawa. In November, the Canadian government appointed Brigadier General Vanier as Canadian Minister to the Czechoslovak government-in-exile in London. In June 1962, the Canadian government decided to raise its diplomatic mission in Prague to the status of an embassy (see Diplomatic and Consular Representations). Czechoslovak authorities were granted the same privilege. On 30 July 1962, the missions in Ottawa and Prague became embassies. During the Cold War, a number of issues including travel restrictions, family reunification, compensation for nationalized property, and economic trade were the subject of bilateral negotiations between Canadian and Czechoslovak diplomatic representatives. 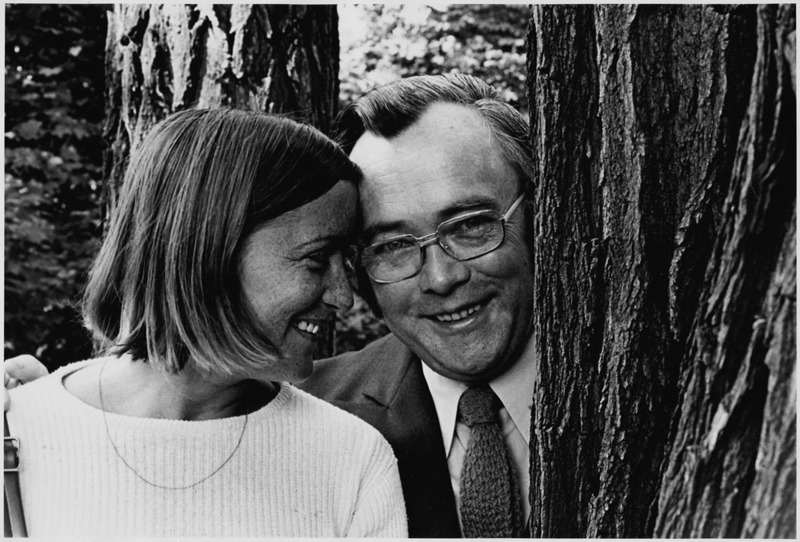 Marek J. Jovanovic, “Czechs,” Encyclopedia of Canada’s Peoples (1999). Laura Madokoro, “Good Material: Canada and the Prague Spring Refugees,” Refuge, 26 (2009). 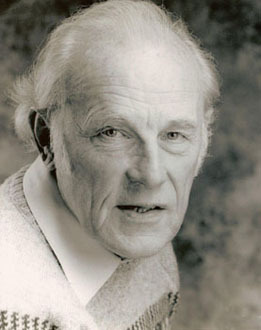 Jan Velinger, “A Look at the History of the Sokol Movement in Canada,” Radio Praha, 13 April 2005.